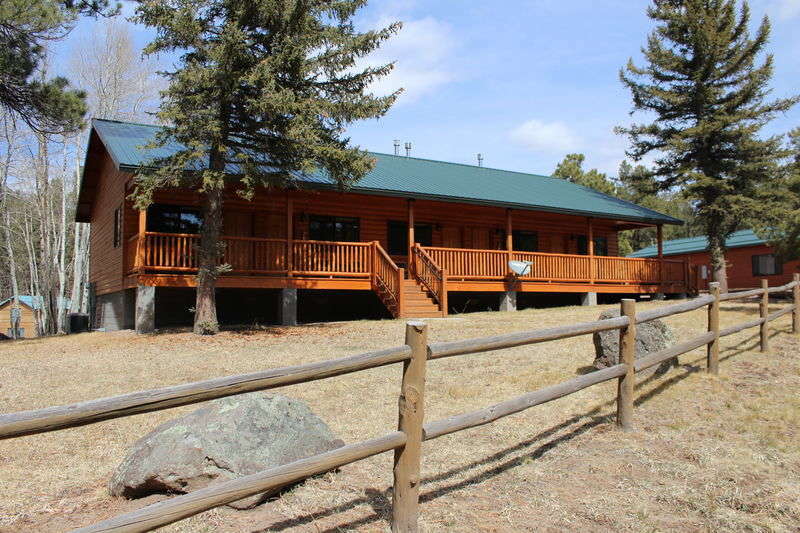 At Cabin Butler our company goal is to deliver a high level of satisfaction to our cabin owners, give authentic hospitality to our cabin guests, and provide rewarding jobs to our employees. 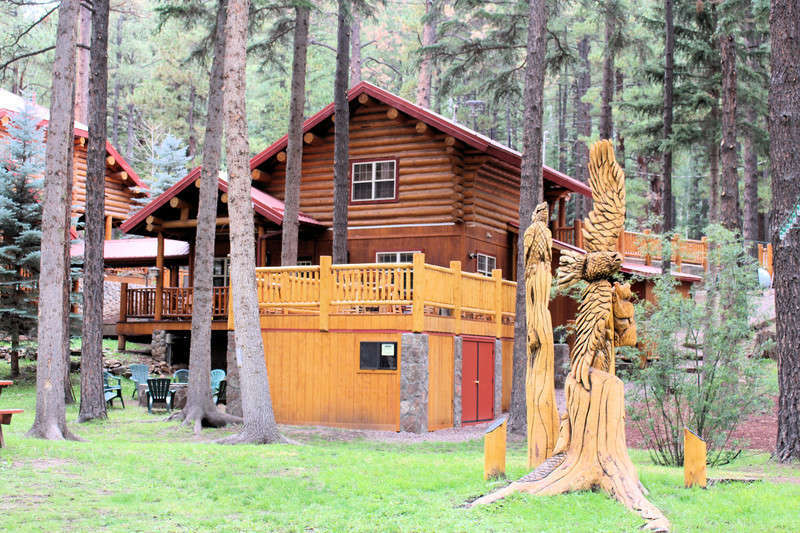 Cabin Butler is the current property manager of large properties such as Greer Peaks Lodge, and the Red Setter- Arizona’s Riverside Retreat. 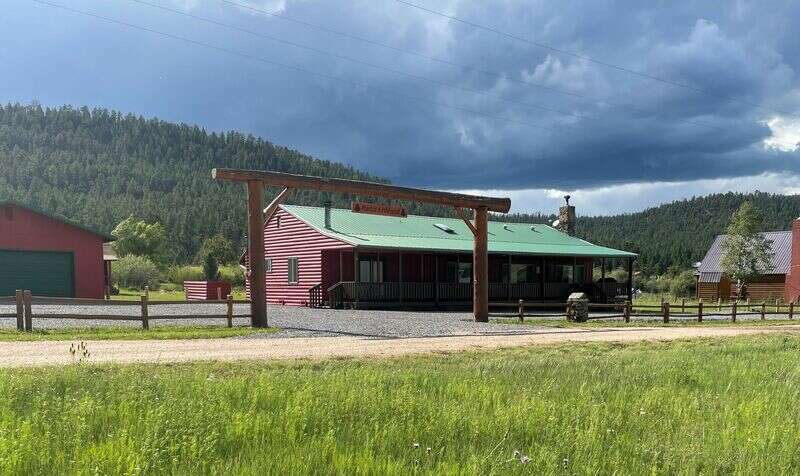 We also manage a variety of individually owned high-end cabins as well as budget-friendly cabins all located in the beautiful White Mountains of Arizona. Our key to success is focusing on the guest experience and maintaining great communication with cabin owners. 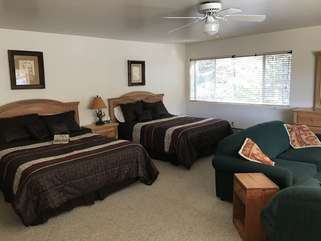 If you are a guest looking for a cabin to spend your vacation or cabin owner looking for a property manager, we would love to welcome you to the family. 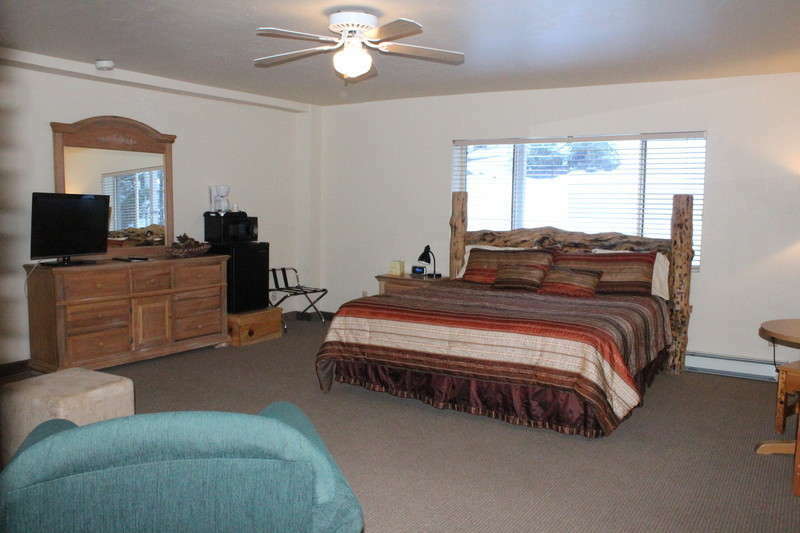 Greer is a small village located in the heart of the Arizona’s White Mountains. Greer has only one road in and one road out, giving Greer the quaint small town feeling that most people often are only able to read about. Greer is surrounded by national forest giving Greer miles of hiking and mountain biking trails. In the area we have dozens of lakes, streams and rivers that are all great for fishing, swimming, and photography. Deer, Elk, Big Horn Sheep, Turkeys, and Exotic Birds are just a few of the wildlife animals abundantly present in the area. 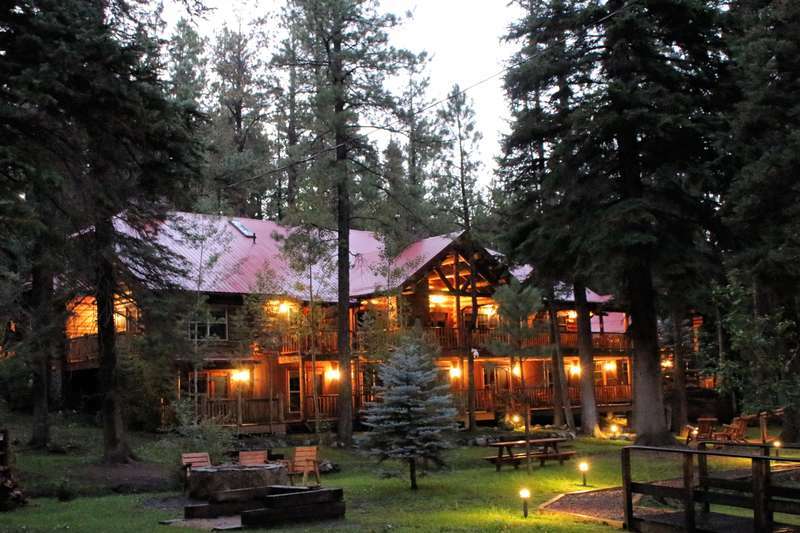 Greer is truly a four season destination location that has been a hidden gym in Arizona for over a century. We personally invite you to Greer to experience why so many others have fallen in love with this beautiful location.